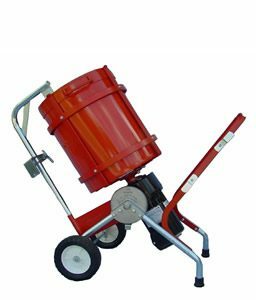 These extremely versatile direct-drive mixers have dozens of applications. 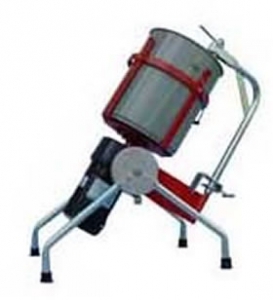 They provide thor- ough and accurate batch mixing of liquids, powders, pastes, slurries, and granular materials. 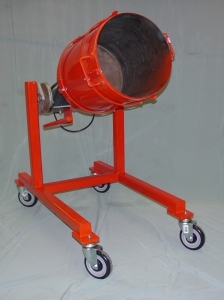 The rotating drum container is removable and easy to clean. 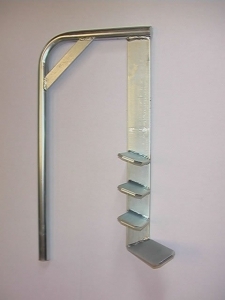 The stationary mixing paddle provides both radial and axial action, and it scrapes the side and bottom of the drum for complete mixing. 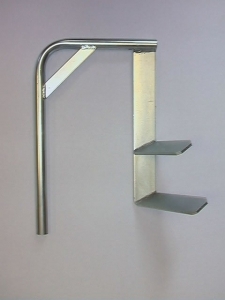 The wheels and handle enable easy movement. Paddles Must be Purchased Separately. 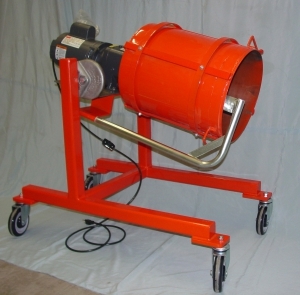 All Mixers are Available with 220 volt, 50 hz Motors. 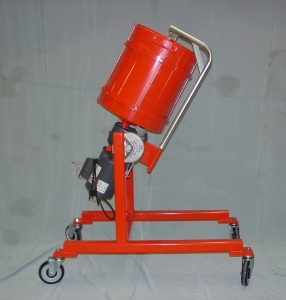 All Mixers are Available with 220 volt, 60 & 50 hz Motors.